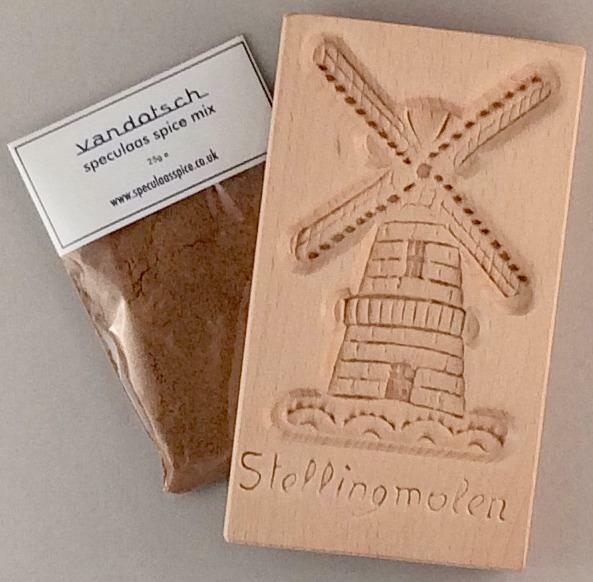 Traditionally, speculaas biscuits are made in The Netherlands using wooden molds. They are the mirror image of the carved wooden moulds they are shaped in. What to do with the wooden mold, how to make the vandotsch speculaas spiced dough, how to get the dough out of the molds and how to bake your speculaas biscuits or cookies. All your questions are answered here, and more.